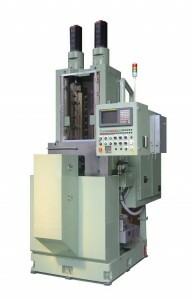 INDUCTION HARDENING MACHINE – Manufacturer : Fuji Electronics Industry CO., LTD.
SPLINE ROLLING MACHINE – NHK Builder CO., LTD.
From ball screws, train rails, automotive parts to heavy machinery parts; sizes big or small, Fuji Denshi’s induction hardening machines use state of the art technology that enables ideal hardening heat pattern with uniform hardening and less distortion than other competitor’s. For complex part shape, Fuji Denshi’s oscillation technology moves with the part’s shape and heat treats the part without making a contact to the heated area which results in more uniform heat pattern. 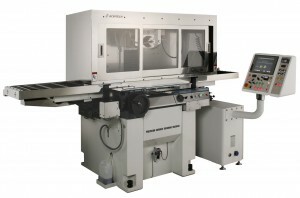 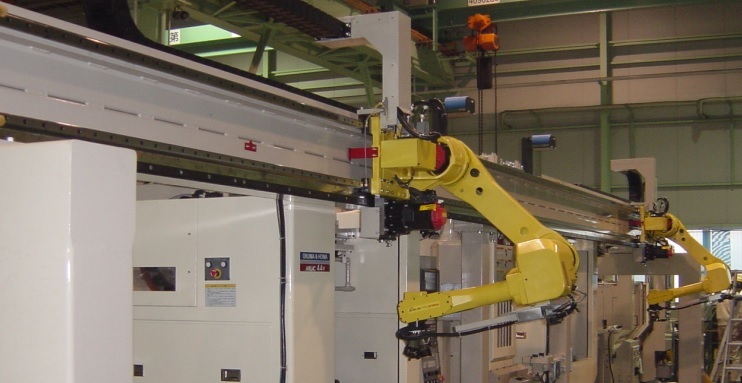 Machines that are capable of hardening work pieces over 10m are available also for large applications. 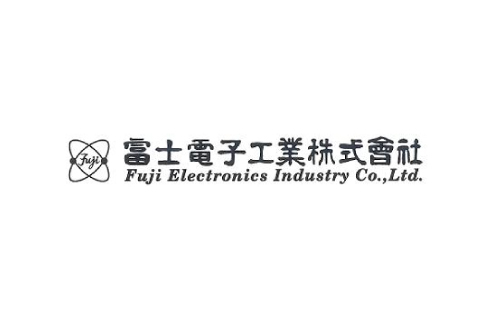 Fujidenshi’s FUJI-ELOMAT converters are designed as to have P(parallel)R(resonant) C(circuits) which has allows them to overcome all the demerits disadvantages of Serial Resonant Circuit converters with serial resonant circuits. 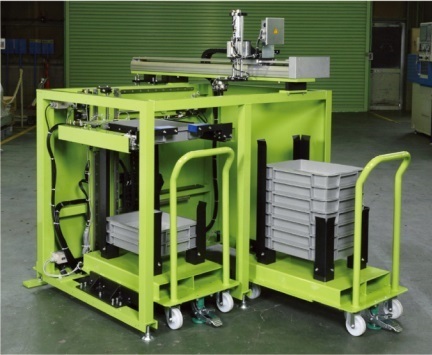 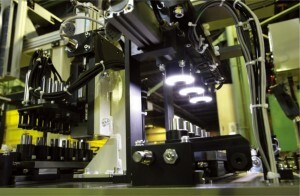 Fuji Denshi uses new style transformers that are less than 2 inch thick, making their equipment space-saver to meet customer’s limited space availability condition. 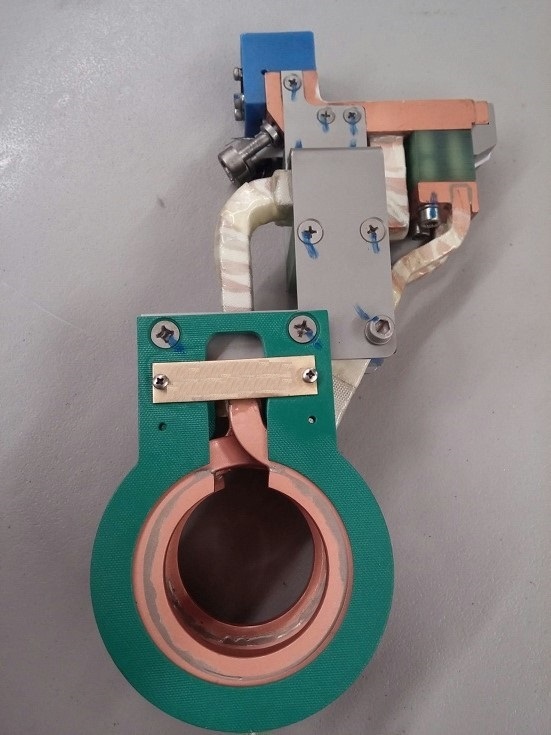 Coils that are used for Fuji Denshi ‘s induction heating equipment are one of the most power efficient coils in industry. Accomplishing minimum use of the power and the efficient heating which will save customer utility bills are their organization goal, and they are doing so with their special coil designing engineers who design/make hundreds of coils each year. 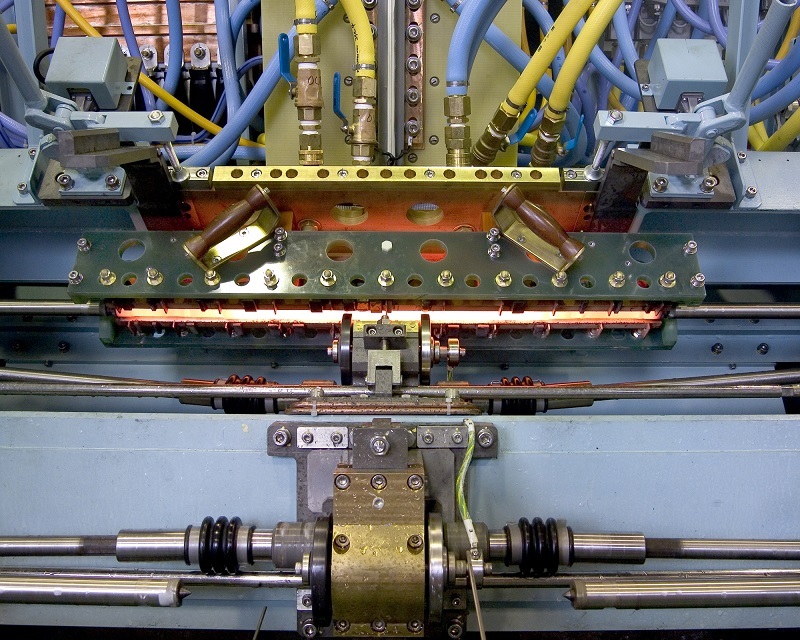 Capital Induction provides design/fabrication services of heat treat coils to suit wide range of induction heating needs. 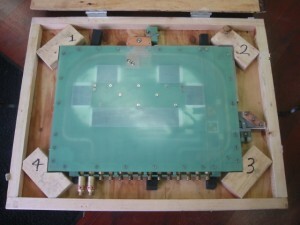 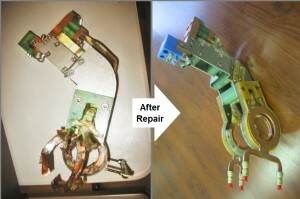 One of the service that Capital Induction offers is repair of a used coil. 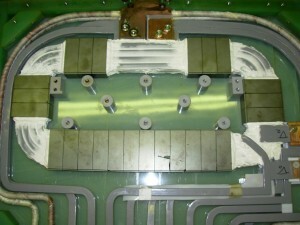 When using a coil during mass production, some coils accidentally get damages. 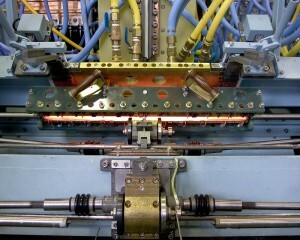 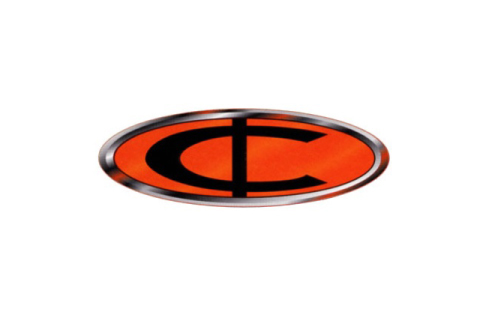 Capital induction offers induction heating coil repairs for a fraction of a cost of getting a new coils made. 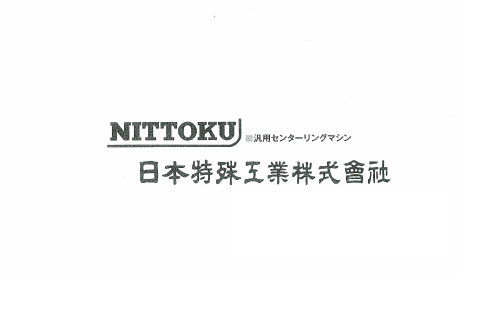 Capital induction is also a registered repair contractor is north America for all Fuji Denshi coils. 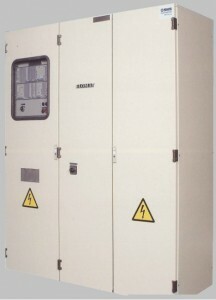 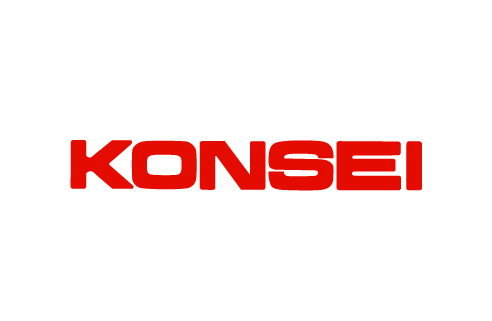 Capital Induction shares knowledges from Fuji Denshi and performs any repairing of transformers. Repair services are better option for many times because of the cost and the turnaround time. 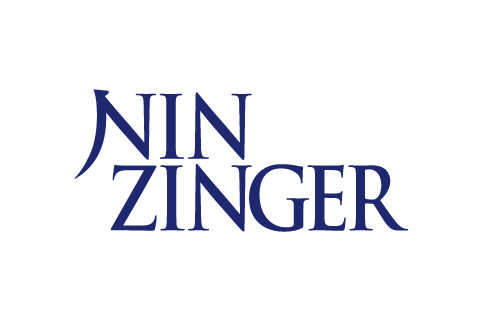 For more efficient and precise mixing and spraying of die lube, Nin Zinger carries arrays of atomizers that deliver more than satisfactory results. When efficient spraying is a key to save running cost of die lubes, please refer to NIN Zinger’s atomizers. 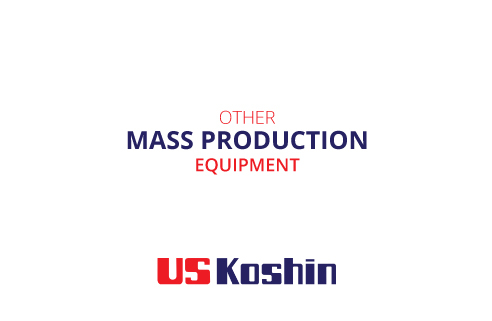 Spraying atomizers can be customized or using standard atomizer is also a good option for more cost effective way of accomplishing customer goal. Highly durable and precise spray cassettes that can be custom designed to suit any application are available. 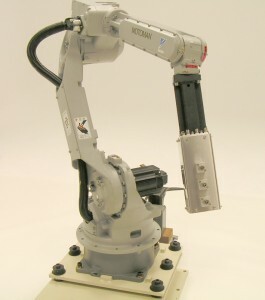 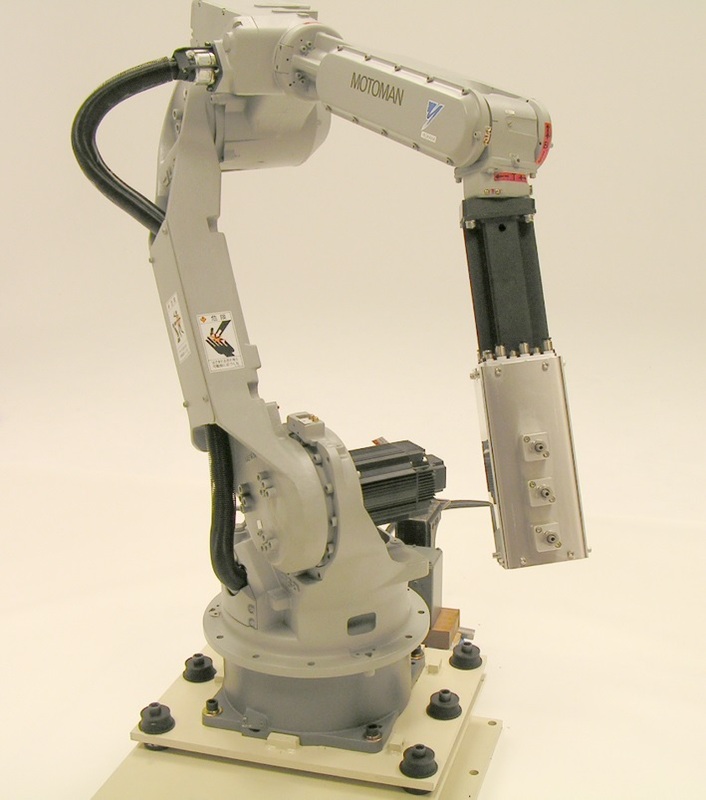 This spray cassette can be mounted on a robot to spray lubes to casting dies to accomplish short cycle time. 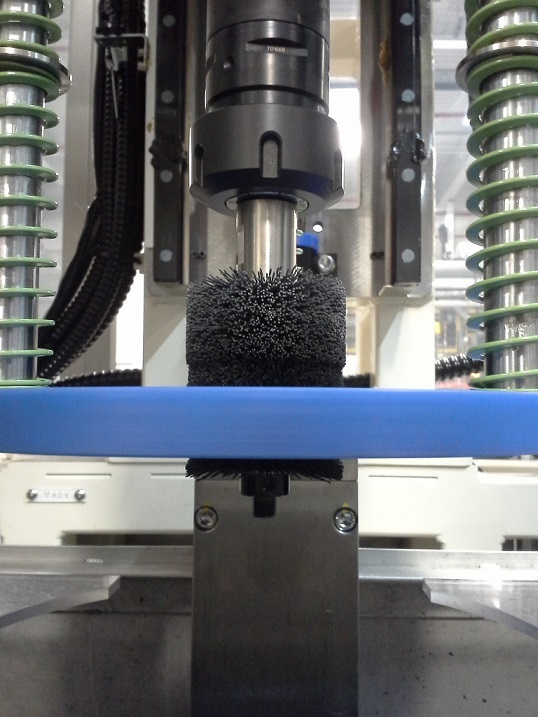 From nozzles to hand spray guns, NIN zinger provides high quality products made to suit customer needs. Hand spray guns can be used for small size casing dies. 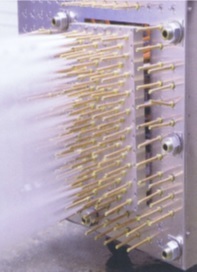 Nozzles can be chosen depending on the amount lube that is desired to get sprayed. When human intervention is not an option due to the environment and precision counts the most, you can count on the automated robot spray systems from NIN Zinger. 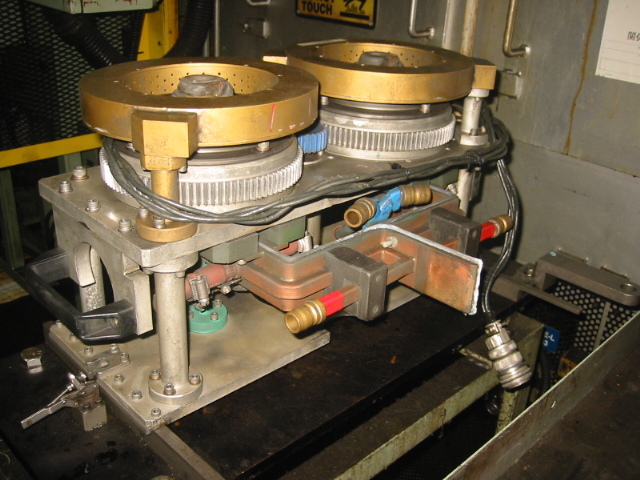 When it comes to core pin and insert bush with cooling junction, NIN Zinger’s (Suguro) can offer their top notch products and also they are well known for their quality products. 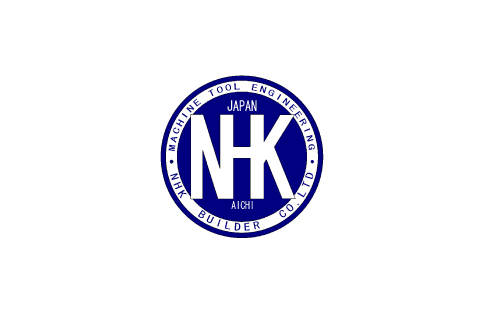 NHK rolling machine are known for high rigidity, high precision, compact body, economical for any volume production, easy maintenance, easy to be equipped with auto-loader for fast rolling process. 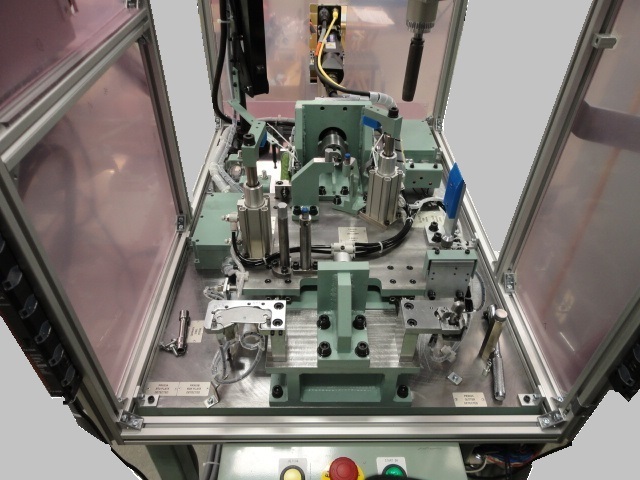 The rack and pinion system that is running behind the driving motor will guarantee that there will be NO pitch errors on the finished products. The machines are available in servo driven and hydraulic driven. 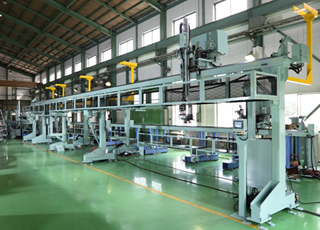 Shiba System’s fully automated parts assembly line delivers efficient, consistent flow of parts assembly for safe, space and time saving production line. 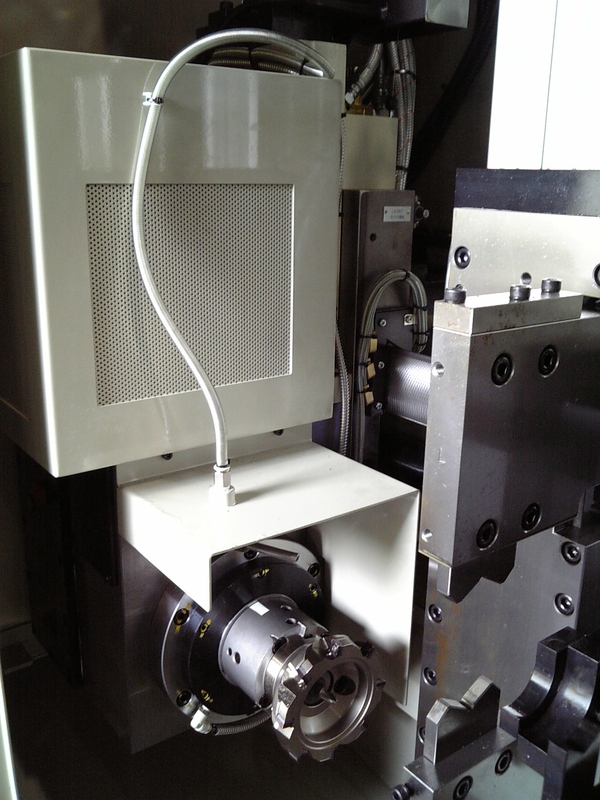 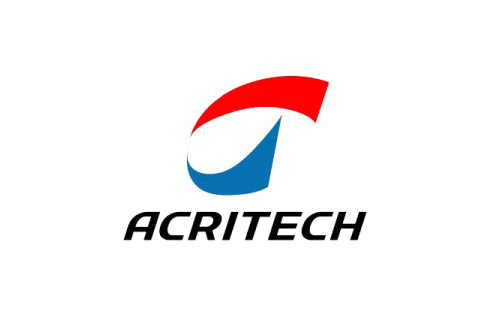 Some of the process in this line include, bolt assembly (torqueing), pipe pressing (bush press), ball press, dowel pin press, and finally the inspection of all assembled parts. 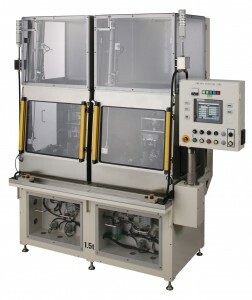 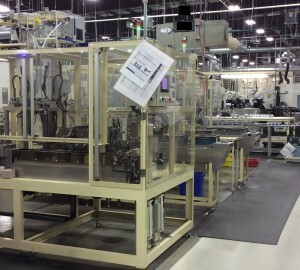 Shiba System’s another automated line uses many parts feeders that allows the line to run without operator intervention and can accomplish a high functioning assembly line. 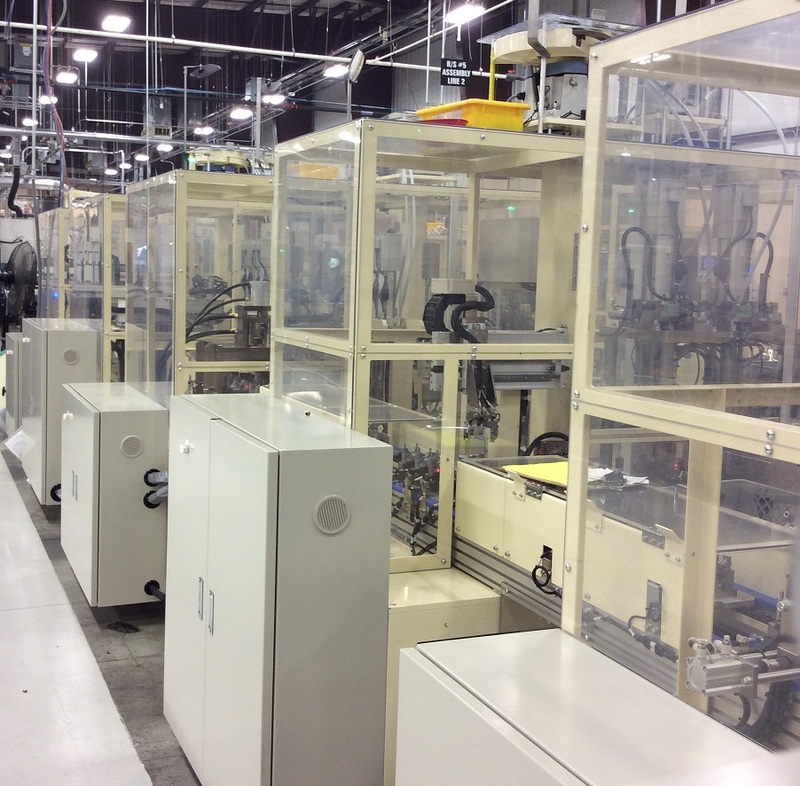 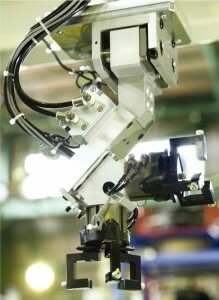 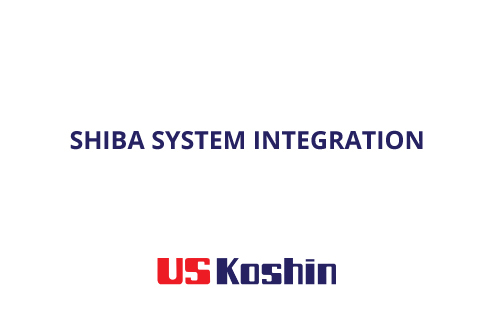 Shiba System also builds systems that will let operator do the assembly jobs. 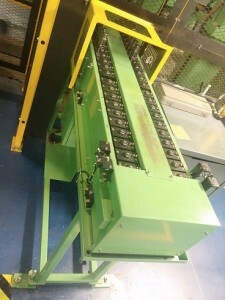 This equipment has servo press that will press a small pipe into aluminum work piece and also has a nut runner that allow an operator to torque screws to the work piece.